The Hyundai i20 now gets a more contemporary design with updated safety features like Hyundai SmartSense. 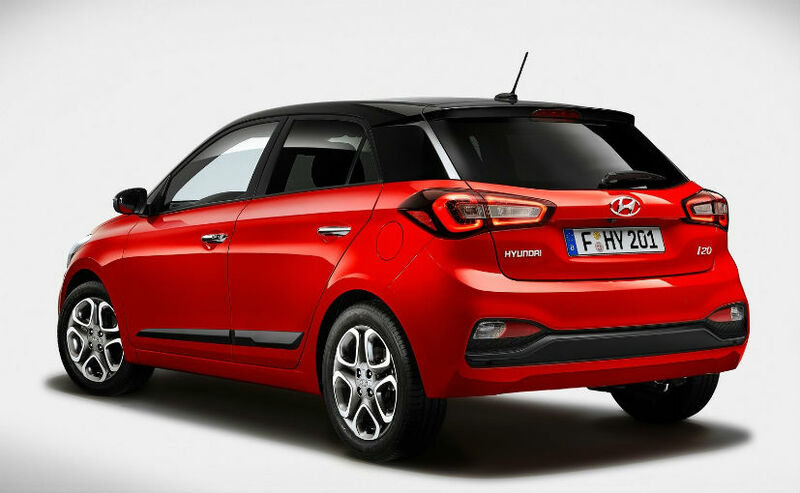 The European arm of Hyundai has updated the Hyundai i20 with minor styling updates. The Hyundai i20 now gets a more contemporary design with updated safety features like Hyundai SmartSense. Along with three different petrol powertrains, the refreshed i20 also gets a new 7-speed dual clutch transmission, which the company claims will benefit for optimal driving comfort. 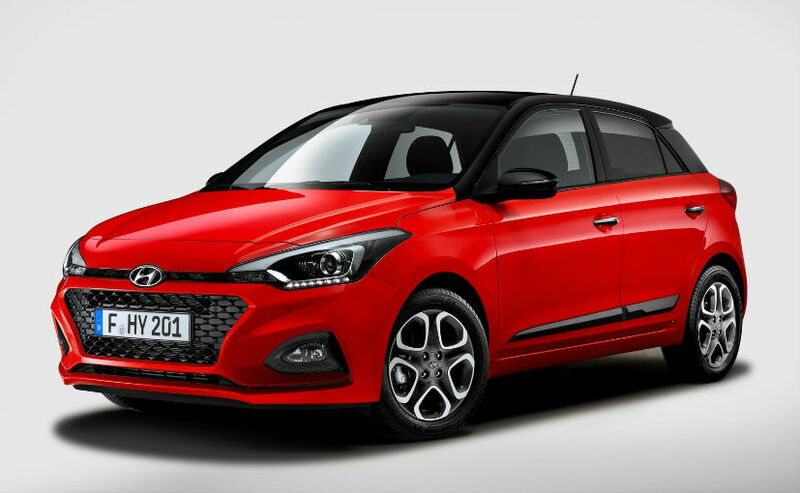 Hyundai has not revealed when it plans to launch the refreshed i20 in the European market, but reports suggest that it will start arriving at dealerships in just a few months. Reports also suggest that a performance oriented i20 N is also in the pipeline, but we'll talk about that some other day. "The i20 is one of our DNA models and has continuously been one of our top-selling cars in Europe for a decade. The i-range is the strong foundation of our brand's success in Europe," says Andreas-Christoph Hofmann, Vice President Marketing & Product of Hyundai Motor Europe. 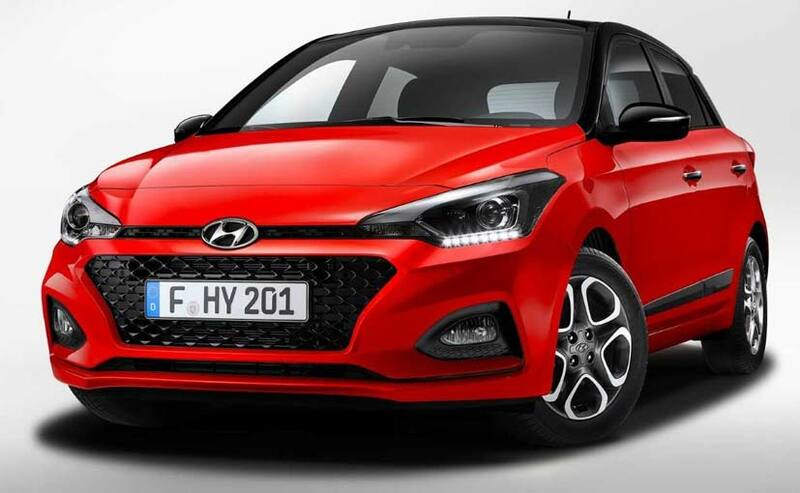 In order to make the refreshed i20 more appealing and give it more character, the front of the hatchback now features redesigned front bumpers including the signature cascading grille. The rear of the i20 also has updated bumpers and rear combination lamps, creating a more dynamic look. The tailgate has been reworked to integrate the license plate. Also, Hyundai has created a bolder appearance for the i20 by adding new 15-inch and 16-inch alloy wheels. It also gets panoramic sunroof as an option and will be offered in eight distinctive colors. 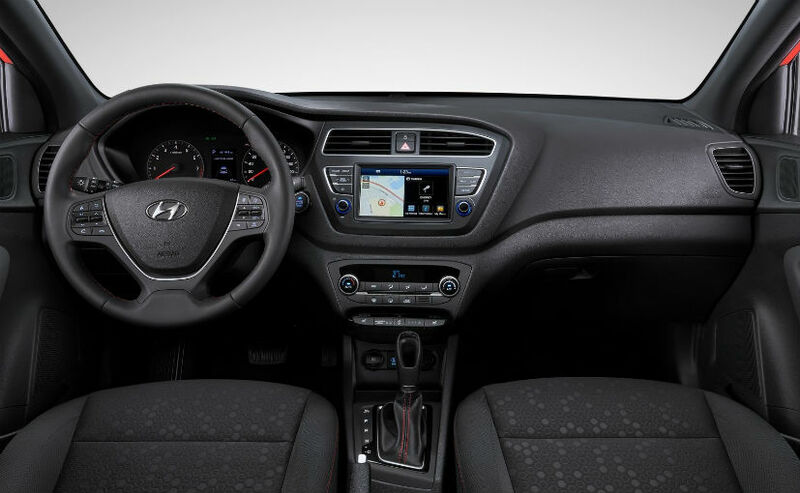 Inside, the refreshed i20 features new 7-inch display audio which will be standard on S and SE trim along with Apple CarPlay and Android Auto, which is a first in the i20. Hyundai is also offering a USB charger to charge mobile phones. We mentioned earlier about the Hyundai SmartSense active safety and driver assistance systems, which include Lane Departure Warning System (LDWS), Lane Keeping Assist System (LKAS), Autonomous Emergency Braking (AEB) city and interurban, Driver Attention Alert (DAA) and High Beam Assist (HBA). Under the hood, the refreshed i20 offers three engine options-. A 1.0-litre Kappa T-GDI engine comes with a choice of two power outputs. These engines are capable of producing 98 bhp and 118 bhp of max power. While the lower trim comes mated to both 5-speed manual transmission and a 7-speed dual-clutch transmission, the higher power variant gets 6-speed manual transmission. The more powerful 1.2-litre Kappa engine is available with two different outputs, with 74 bhp and 82 bhp, coupled to a 5-speed manual transmission.